DT Decor Painter and Decorator Dublin, are dedicated to providing a high quality, professional painting service. Each one of our Dublin painters and decorators are trained to a very high standard of craftsmanship. Using only quality painting brands and expert tools of the painting trade DT Decor’s Team of painter and decorator Dublin continually aim to deliver a constant high standard of work on every building we paint. Clean Professional Painter and Decorator Dublin. Why do I need to use Professional Painters and Decorators. – I can easily do it myself !!. 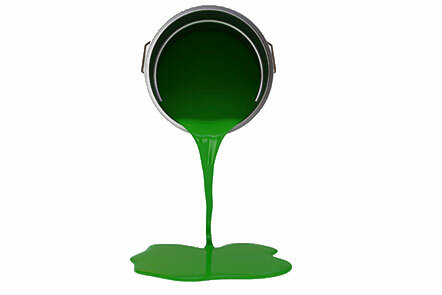 Under taking painting a room yourself can be a nightmare !! Hiring a professional Dublin Painter will alleviate all the stress associated with painting and decorating your home your self. 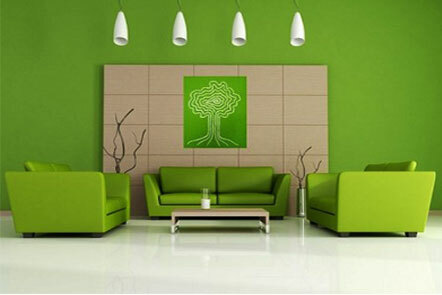 DT Decor Painters Dublin are constantly mindful of the disruption welcoming a painting company into your home can cause. Our Painting Team use the tried and tested decorating techniques from start to finish to ensure the job is carried out professionally. We take pride in our work…and in your home !! Along with the stress and hassle of painting and decorating your house, D.I.Y takes time…and a lot of it. DT Decor offer a flexible fast service. We can turn-around Dublin painting jobs in exception fast time-frames. Along with fast-turn arounds painters, DT Decor’s South Dublin Painting and Decorating company offer evening hours painting services. By offer evening hours painting, you can avoid the hassle of leaving keys with neighbour or ensuring someone is on site to let our Team in. Read what our happy Clients have to say about DT Decor. 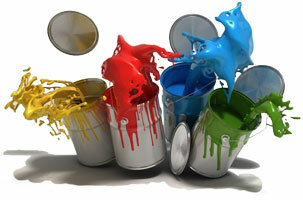 DT Decor provide a very professional painting service. They takes pride in every bit of work they do. I found Darren and his Team extremely helpful and very polite. His attention to detail shows in his work. I would most certainly recommend DT Decor who are very reasonable in pricing jobs. Best of luck, Thank you. In May 2014, I engaged Darren Tobin (DT Decor) services to paint my complete house (5 bed semi). I was extremely satisfied with the results and was very impressed with Darren’s work. He works to an incredibly high standard and is extremely particular, the result of which is a beautiful finish to his paintwork...... I would admit to being a demanding customer with high standards so my praise for Darren is genuine. I would recommend his services without any hesitation and I will personally use his service again. I hired DT Decor in 2014 after a full house restoration. DT Decor completed all the entire internal painting work and some external work for me. I was under time pressure to move into the house so Darren and the lads worked in and around the builders and managed to get the entire job completed on time and to a very high standard. I found Darren to be very professional and diligent and I have no hesitation in recommending his services to anyone. In fact, I recommend him to a family member and I know he completed that job recently again to a very high standard.